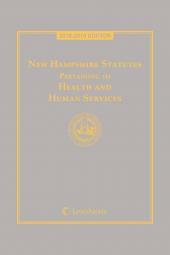 Published in conjunction with the New Hampshire DHHS, this fully annotated publication contains a compilation of statutes relating to health and human services. 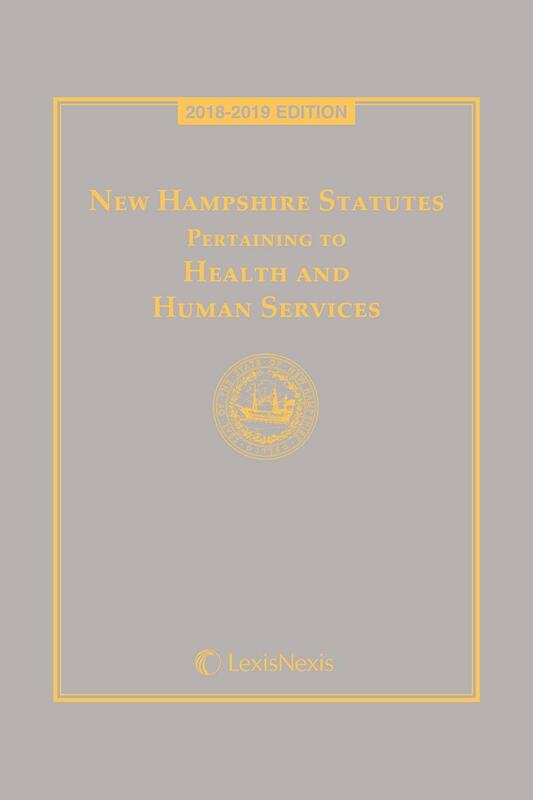 Topics include paternity, adoption, child protection, termination of parental rights, care for the disabled, services for the elderly, protection from domestic violence, special education, and more. 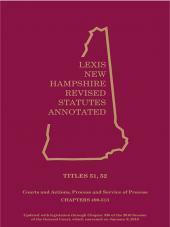 Stay informed with this up-to-date reference, current through the most recent Session of the General Court.